The summer might be ending but your kids may already be talking about plans for next summer. If you didn’t do much with them this year, you may be thanking your lucky stars that school is back in session. When you are used to your kids being at school all day, every day, summer can be a difficult time. It’s a good idea to put your kids into summer activities that can help keep them busy and engaged throughout the season. 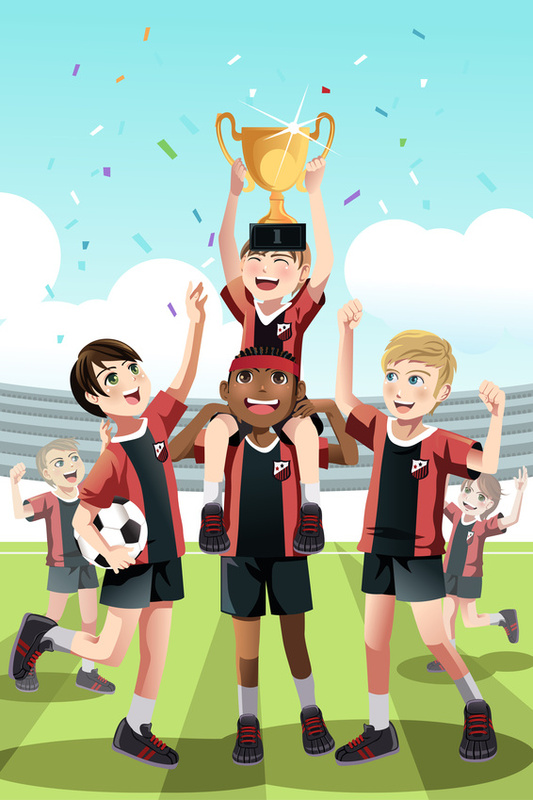 There’s many things that you can do from youth soccer leagues to swimming lessons or camps and more. Here are a few ideas for you to start saving up for next summer. Summer has been here for over two months now. Although children will soon be back in school, they still have almost another month of summer vacation left. At this point, they have probably run out of activities to do. You, as a parent, have probably run out of ideas to entertain them with. You may have already gone on a family vacation, and no longer have vacation time or the funds available for another family vacation. A great alternative and fun activity for children to participate in is a day camp. A day camp allows children to attend an organized day event with other children. 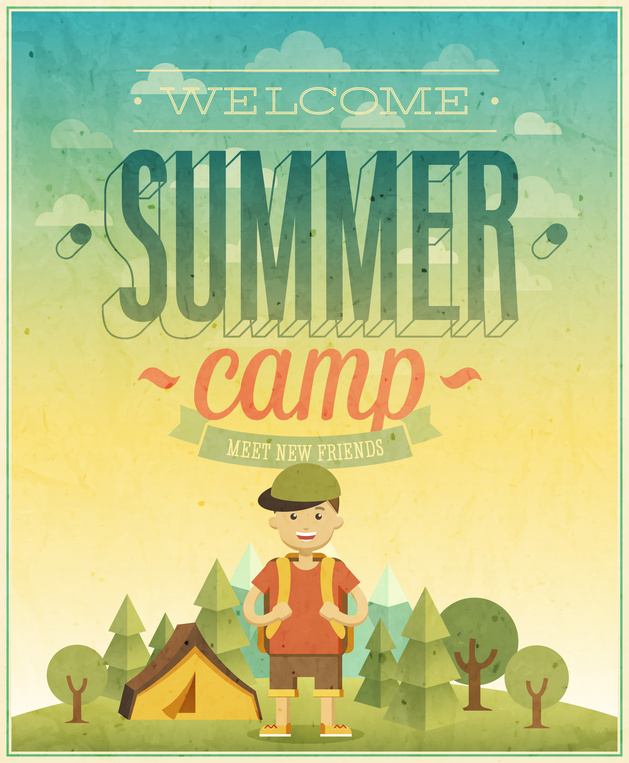 The camp may focus on specific skills or activities, depending on the preferences and hobbies of your children.